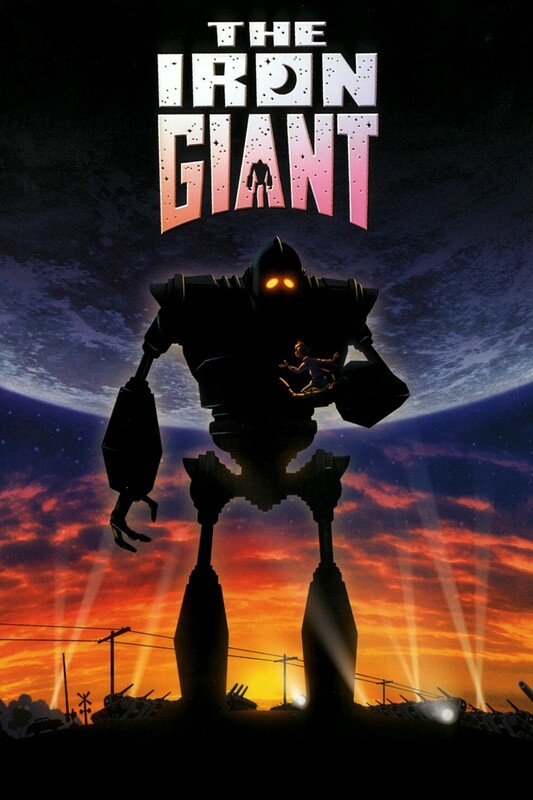 If 1999 is an important year in cinema history – which most believe it to be – The Iron Giant is arguably the most important single film in the entire year’s canon, beginning as it does a great trend of films both wonderful and abysmal we have not yet escaped from: films based off of Pete Townshend concept albums. This entry was posted in 1999, Review and tagged american dreams, animated films, brad bird, is this really a children's film? on June 26, 2015 by jakewalters98. 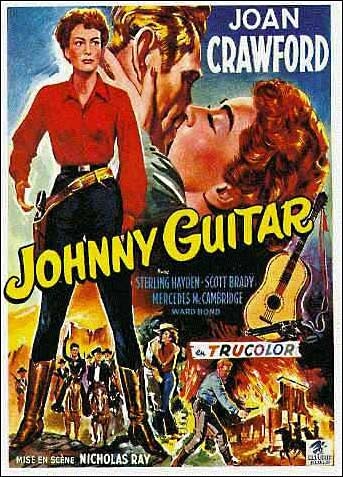 Is there any way to announce a consideration of Johnny Guitar other than the now famous Jean-Luc Godard quote about Nicholas Ray being “cinema”? 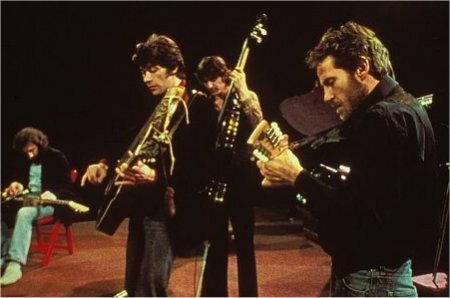 Famously, the director expressed that Ray was among the first, if not the first, American auteurs to do with cinema as only cinema could, taking up the poetry of dialogue and the untarnished, painterly quality of art and the distant timelessness of theater and encircling them with the vulture of film, engorging itself on the carcasses of other mediums and ensuring they lived on, in altered, transmuted form, inside cinema. This entry was posted in Film Favorites, Review and tagged american dreams, Anti-Western Westerns, Film Favorites, Joan Crawford, mythic beauty, Nicholas Ray, Score: 10/10, Westerns on February 28, 2015 by jakewalters98. This entry was posted in Genre Months, Review and tagged american dreams, anti-genre, music movies, Score: 10/10, Scorsese on October 11, 2014 by jakewalters98. With the summer release of Jeff Mickle’s new film, Cold in July, set to prove him as a director of considerable skill who’s in it for the long haul, it seems appropriate to look back on his two previous, relatively unknown and under-appreciated films, truly strong efforts both and films any discerning horror fan can appreciate. 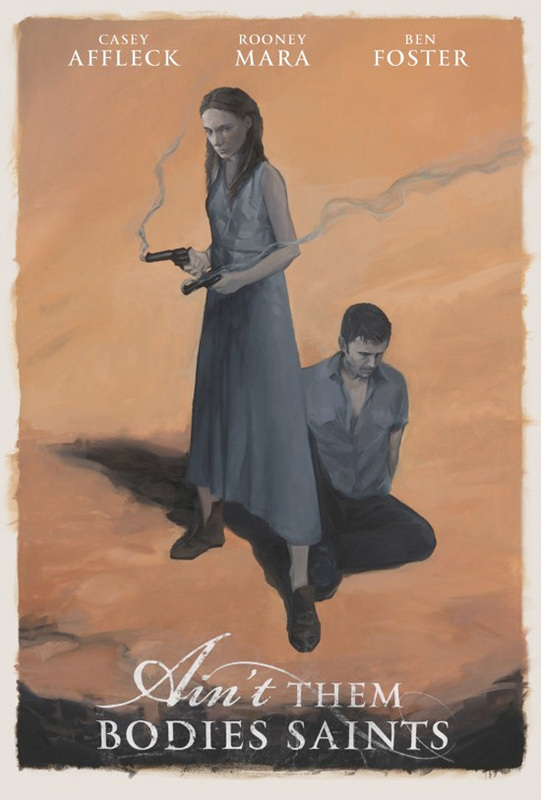 2010’s Stake Land and 2013’s We Are What We Are are scary films, but their horror comes not from shocks but slowly building dread (don’t worry, though, Mickle knows how to underline his composed filmmaking in blood-red strokes when necessary) . He doesn’t give us choppy quick cuts. He lingers, letting his characters define his horror and giving us a blood-curdling melancholy. This entry was posted in Friday Midnight, Review and tagged american dreams, american nightmares, apocalypse movies, haunted beauty, horror films, Jim Mickle, John Carpenter, the horror the horror on September 20, 2014 by jakewalters98. This entry was posted in American New Wave, Review and tagged american dreams, American New Wave, Anti-Western Westerns, Julie Christie, landscape-of-the-mind, Robert Altman, Score: 10/10, that cinematography though, Warren Beatty, Westerns on September 4, 2014 by jakewalters98. Few genres run the gamut of nervy nightmare to clear-conscience mirth like the Western. Some films have used the medium to push deeper and deeper on the world’s great un-bandaged wounds. But, traditionally, the genre has been enjoyed for its ability to set the mind at ease. Filled with grand, black-and-white archetypes which convince us of a world long-gone predicated on righteous morality, the Wild West is less reality than a dream, a moral vision of America’s mid-century hopes for a conservative world in an era where the world’s complications were increasingly boiling to the surface. In the 1940s and 1950s, the genre was the ultimate in cinematic comfort food. This entry was posted in American New Wave, Review and tagged american dreams, American New Wave, american nightmares, Anti-Western Westerns, Confrontational Classics, Sam Peckinpah, Score: 10/10, Westerns on August 21, 2014 by jakewalters98.